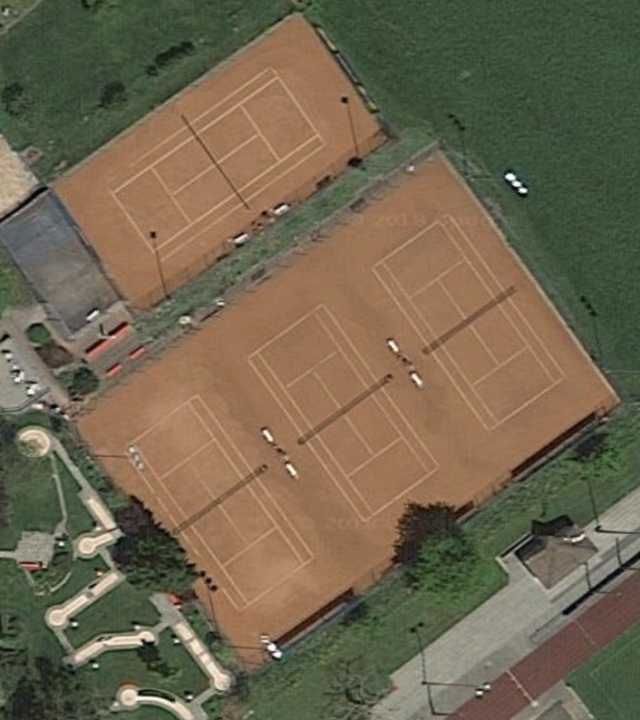 Use GotCourts to manage and promote your club or court facility. You will see higher demand, increased efficiency and more satisfied players. 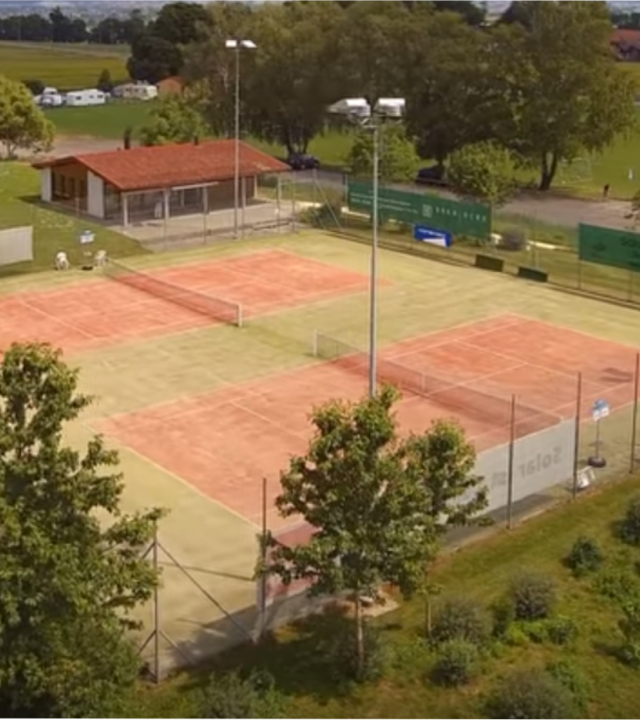 Are you a private member club, a commercial facility or a public park? GotCourts' solution can cater to all your different needs. 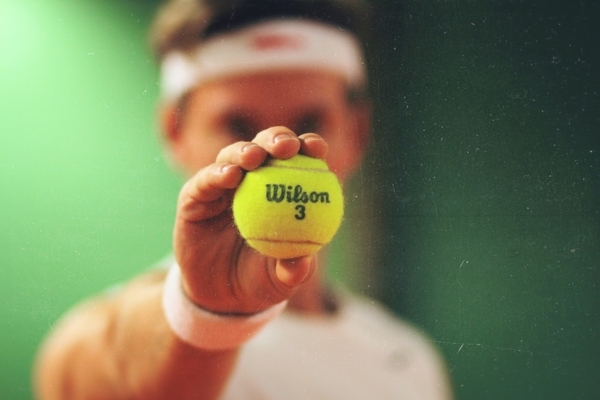 Take a look at how we can help keep your courts busy and make your workload lighter! 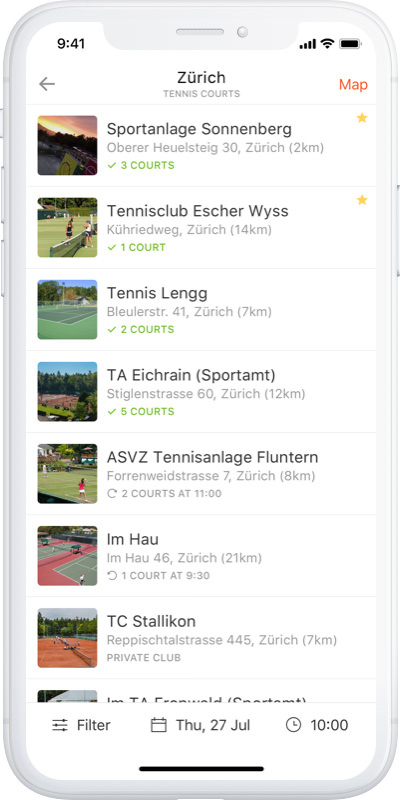 With all of your courts' schedules on one easy-to-read page, you'll be in full control of your courts with just a glance. 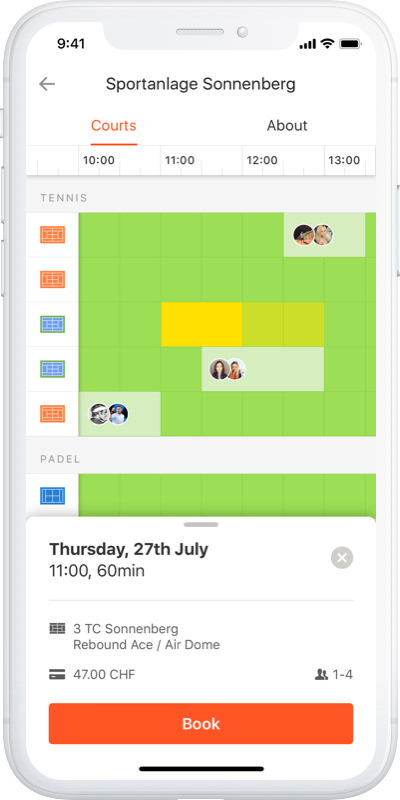 All the options for scheduling, changing or cancelling bookings and tracking payment status are at your fingertips. No more endless hours on the phone! With GotCourts, you can focus on taking care of your players and your facility. 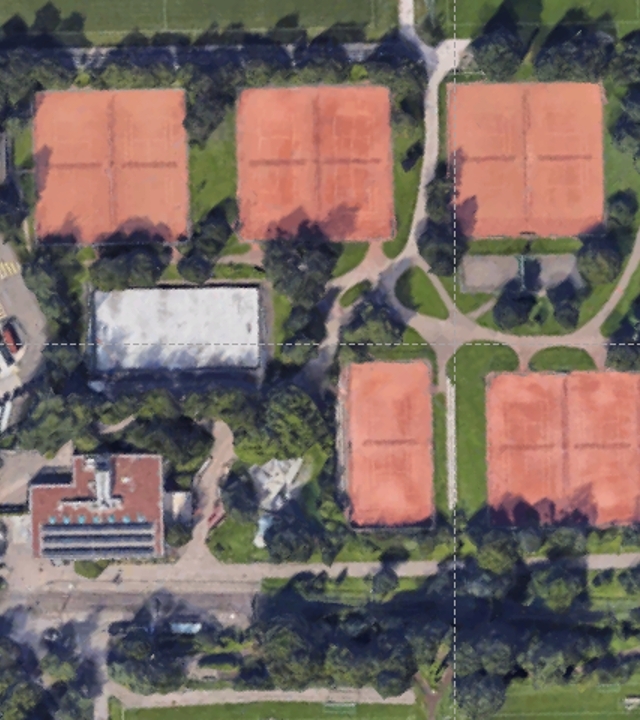 No matter if you are a boutique private club, a large commercial facility, a public park or anything in between – if you manage courts, GotCourts is for you! And most importantly, GotCourts will make you more popular, be it with new members or new customers! Take advantage of the largest player community in the world, attract new members for your club and optimise how your facility is used. Our partners see substantial gains from using GotCourts. Offer your users our top-rated native apps so your courts are always at their fingertips. The future is mobile and GotCourts will take you there! Every facility is unique and has different booking policies. 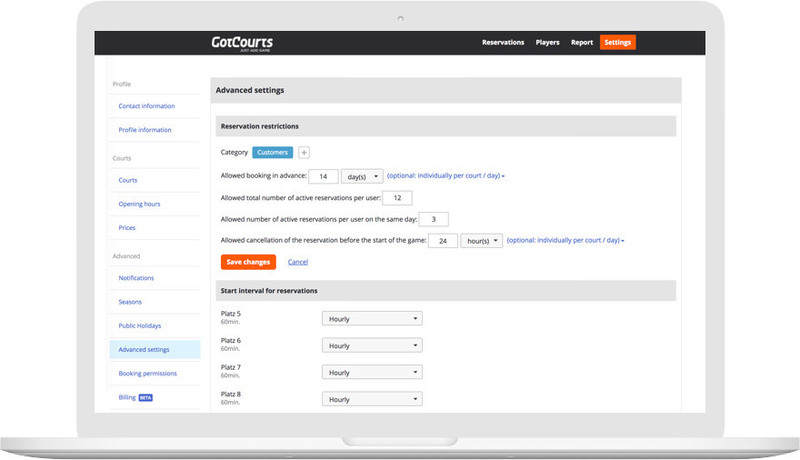 We built GotCourts to be as simple as possible yet fully customisable. And with the number of facilities we support, you can be sure there is yet to be a rule we haven’t seen! 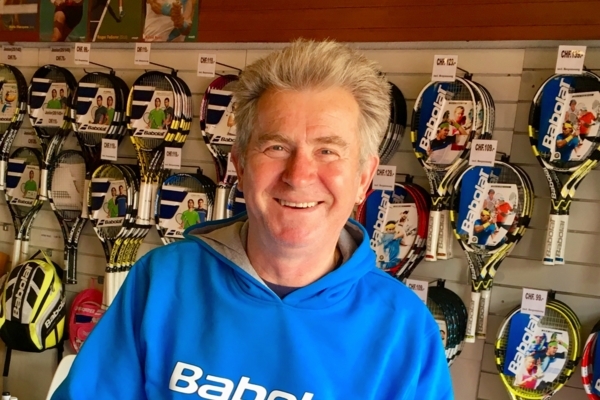 "The whole application is very simple and easy-to-use for me and the club members. GotCourts' help and the answers to my questions were always given very quickly." 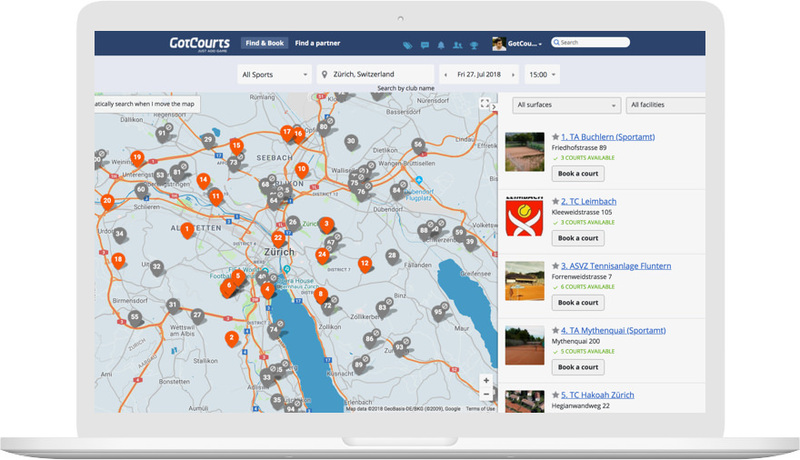 "Together with GotCourts, we increased the number of reservations on the municipal facilities by 24%." 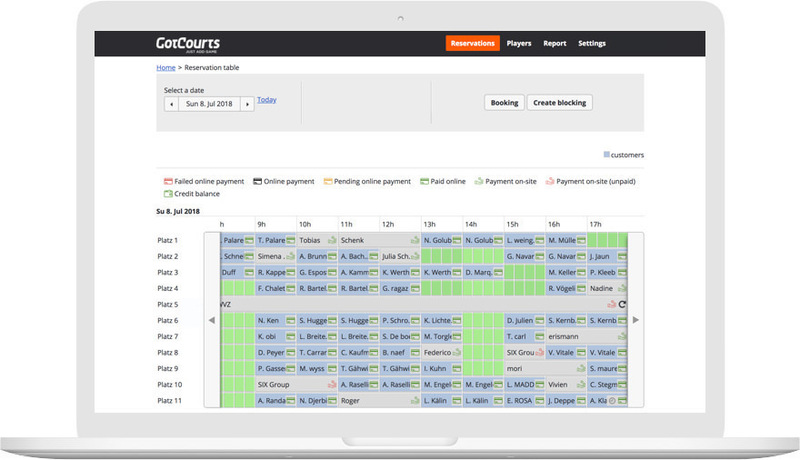 "GotCourts' Club-Championship offers a simple and cost-effective solution to drive playing activity. This means that most of the effort has been outsourced." 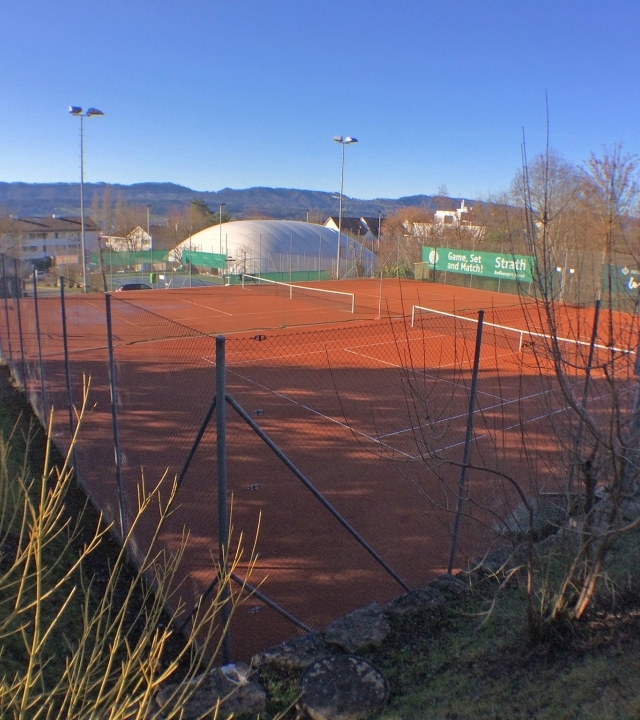 "GotCourts offers our demanding and large club a professional service and is a cool, flexible and innovative platform! The system perfectly covers our needs!" 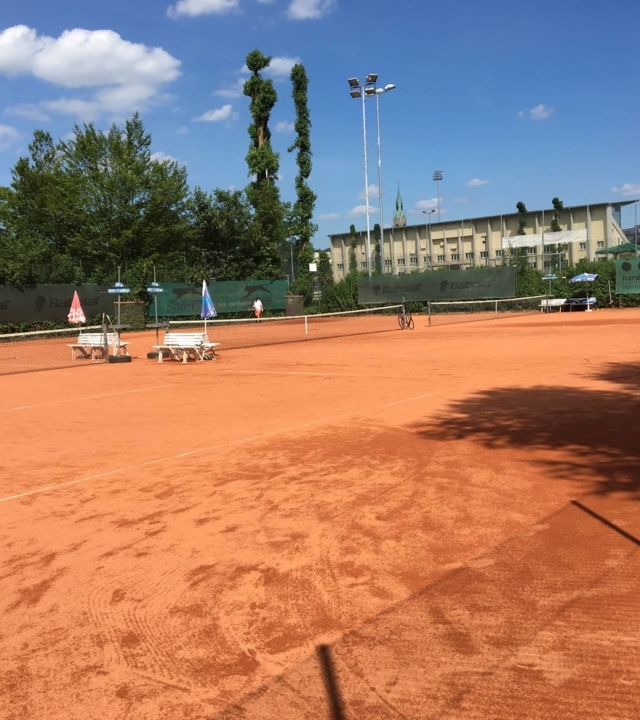 "We were able to use GotCourts intensively and without any technical breakdowns throughout the 2018 season. We are extremely satisfied with our choice!" We continuously work to connect GotCourts with additional partners. 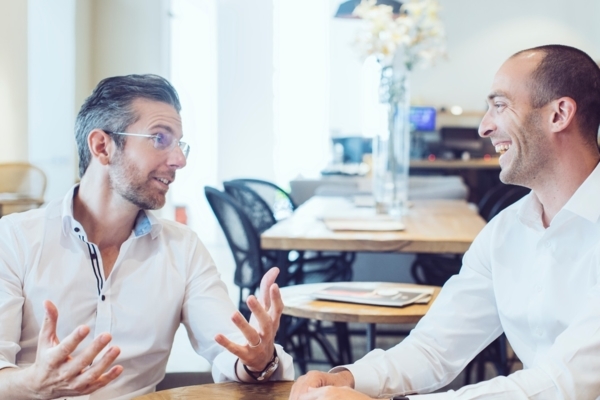 Whether you are a private or public facility, with over 130'000 users on our platform, we are the market leader and believe we have the most user-friendly court booking platform available today on the market. Join us today! 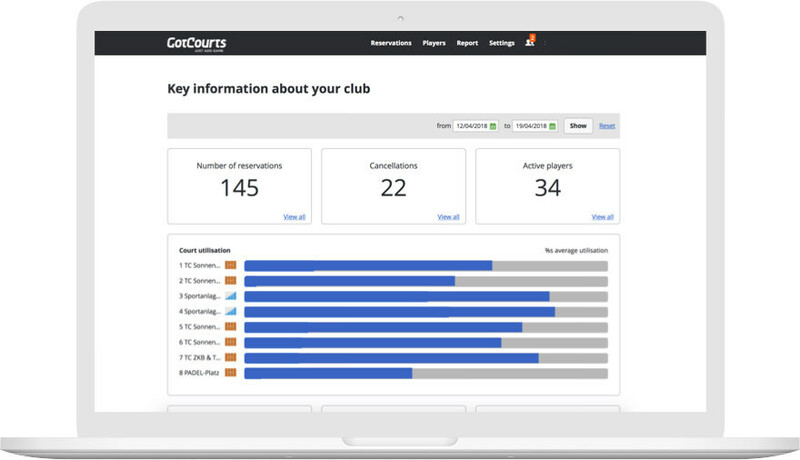 Launching your club on GotCourts is easy and can be done in no time. If you like, we'll even do the initial setup and import all your users for free. An initial training session is included and if you need help later on, a contact person is only a phone call or email away. Seeing is believing. 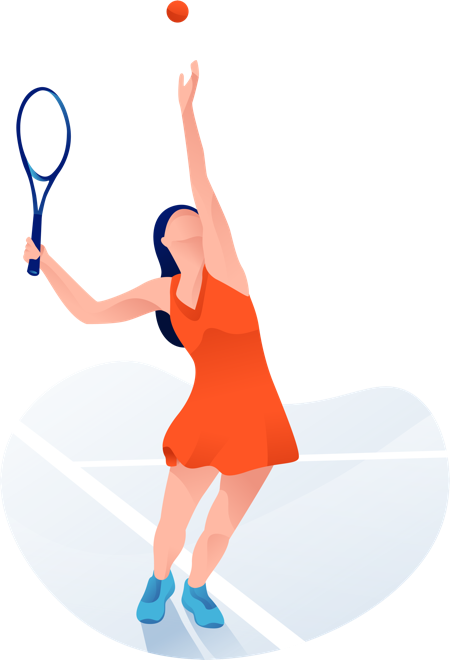 Try GotCourts for free for your club. Stay up-to-date on our latest product improvements and tips, as well as news from the sports community. We work hard to keep our content relevant and promise not to clutter your inbox – our newsletter goes out about once a month. Of course, feel free to unsubscribe at any time.